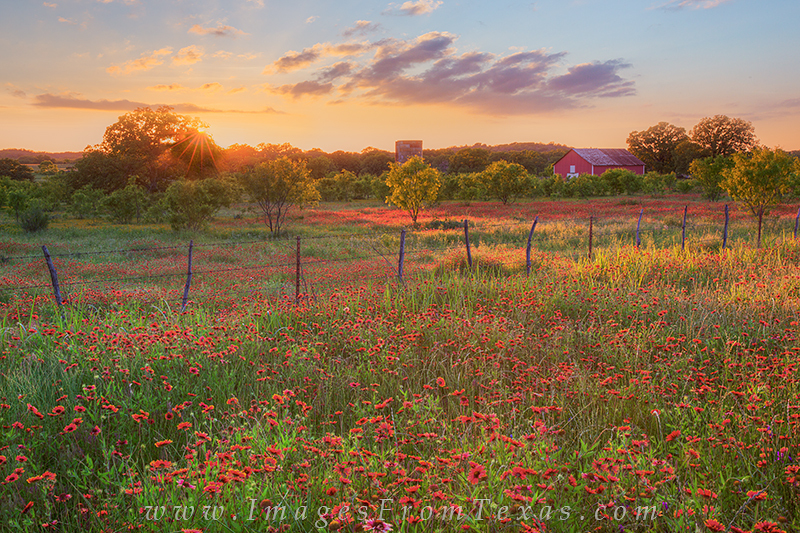 As the bluebonnets fade, the fields give way to other varieties of Texas wildflowers. Along Highways 16 and 71 near Llano, the reds and golds are in full bloom. Led by firewheels and bitterweed, the fields along the highways and dirt roads are alive with color – some appearing as if they are on fire. I don’t normally shoot during the day, but the colors and contrast between the reds, golds, and blue sky were just too much to pass up. 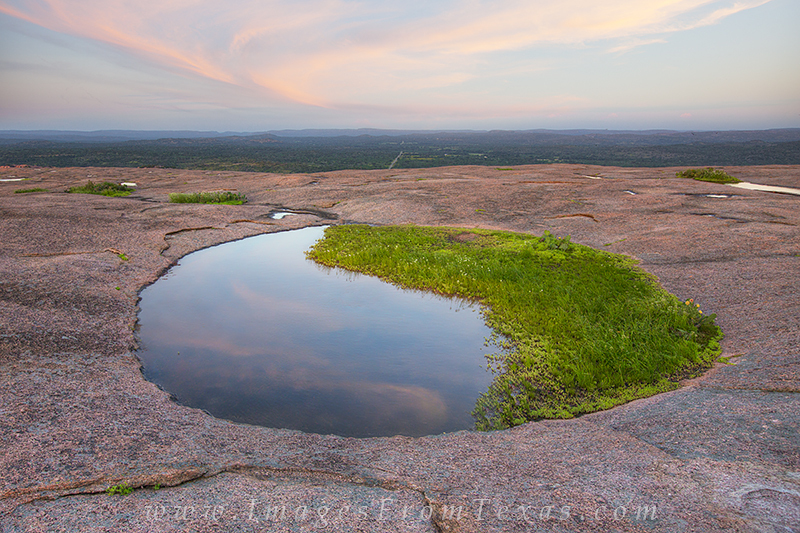 Sometimes in the spring, the Texas Hill Country can explode into a palette of colors. After the bluebonnets fade, the colos of bitterweed, indian blankets, Mexican hats, and other red and gold wildflowers can fill the meadows in years bringing copious rainfall in April and May. 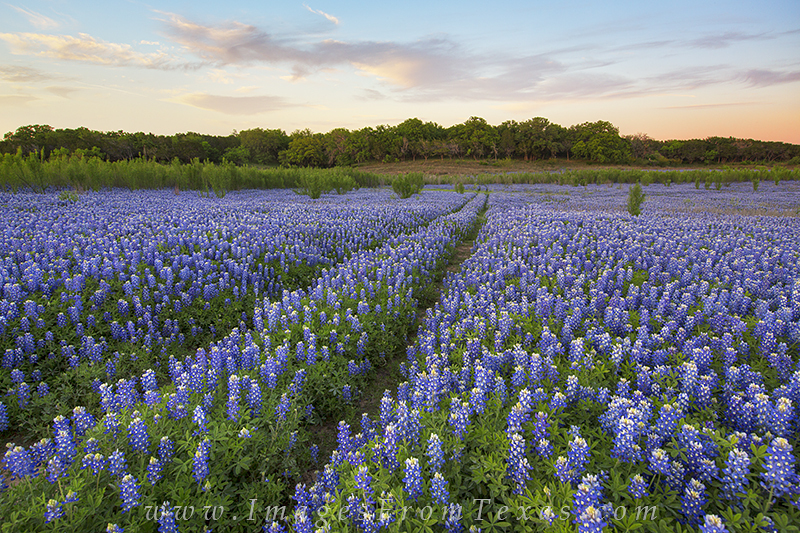 In the spring of 2015, fields north of Llano offered one of these amazing displays. Seen here in the afternoon, the reds and golds show off a nice contrast to the blue skies overhead. I rarely photograph landscapes in the afternoon, but for colors such as this, I really like the range of reds, golds, greens, and blues. I drove over 400 miles last weekend, searching some of my favorite places to see what this spring would offer. I even discovered a few new areas that I’ll pursue in future years. 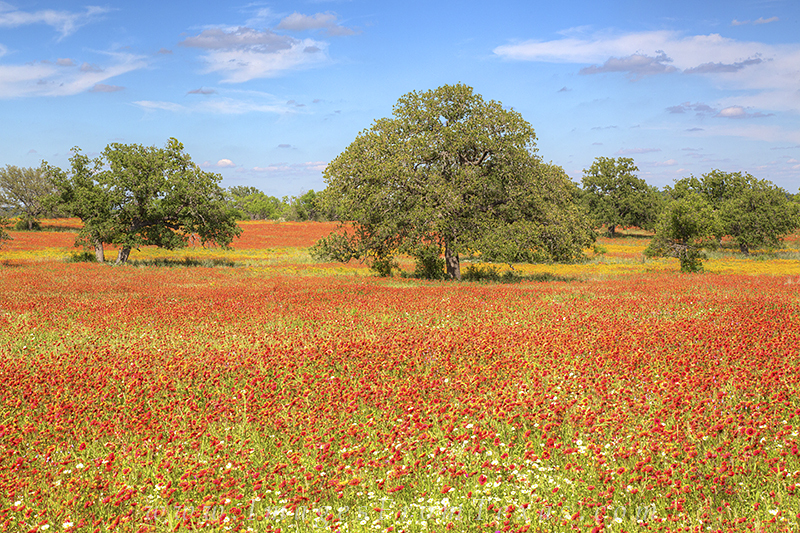 It seems that north of Llano, over to Brady and back to San Saba offered the best displays of flowers. There is even a nice little red bard along Highway 16 north of Llano that, from the road with a medium telephoto lens, offers a nice landscape view with firewheels in the foreground. In my travels, I also noticed many prickly pear cacti in bloom. 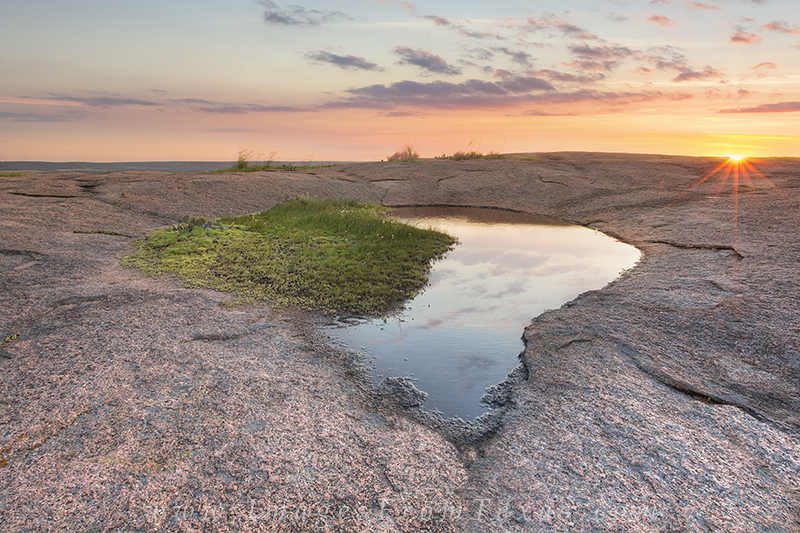 I hope to get out and capture some of these distinctly Texas flowers in the next few weeks – as soon as the weather again allows for good light. For now, it looks like my area of the hill country is set to receive quite a bit of rain over the next 7 days. In other news, I’m pleased to announce that one of my images will appear on the cover of an upcoming book. Austin, Texas, author Irving Munro will use one of my Austin skyline images on the cover of his second book. See more about Mr. Munro here. 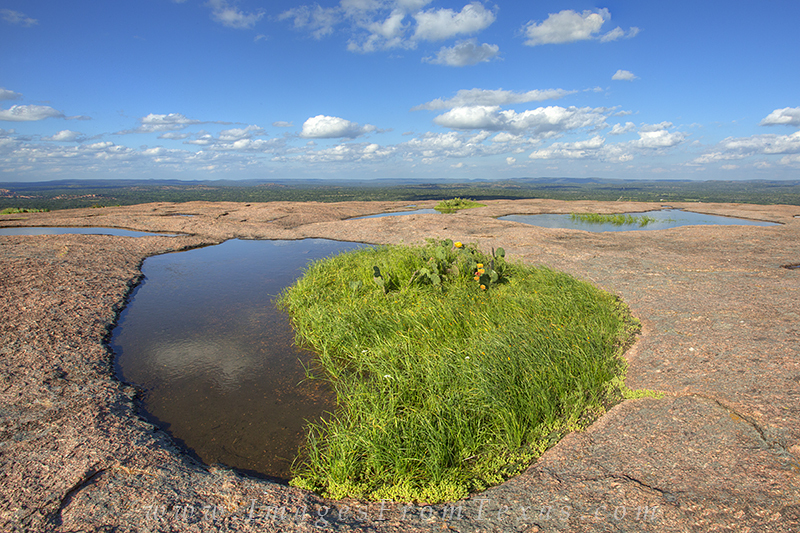 Posted in Texas Wildflowers and tagged texas hill country, texas landscapes, texas travels, Texas wildflowers on May 9, 2015 May 9, 2015 by Rob Greebon.